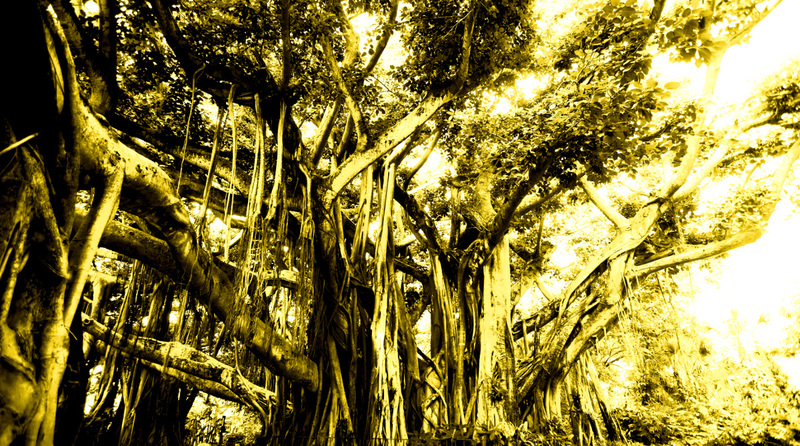 Among all, Banyan tree is always considered to be the one associated with haunting experiences. Strange as it may sound, Yama! 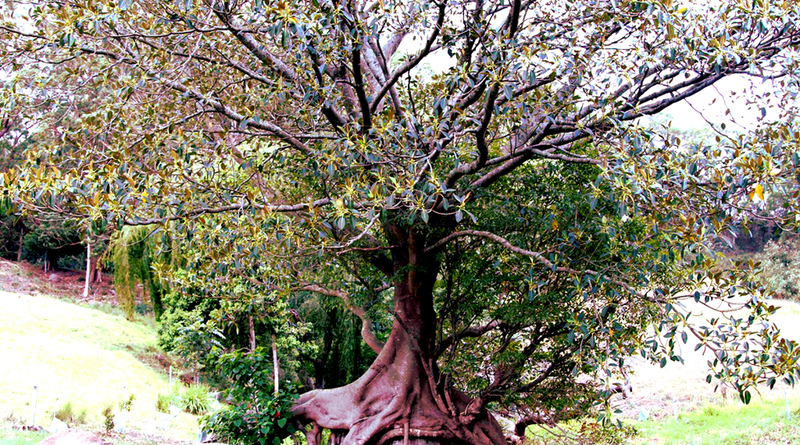 The god of death is also associated with this tree and it is often planted outside the village near crematoriums. It is believed to be the abode of ghosts. Daayans, Pisachas and other paranormal entities are supposed to hang from its branches. Here, we bring to you Top 10 Haunted Trees in India. According to the legend, Once Padre Lourenço(1953) had gone for a walk around the seminary road, that particular night he did not return. As there was no sign of him, some of the workers went in search of him. 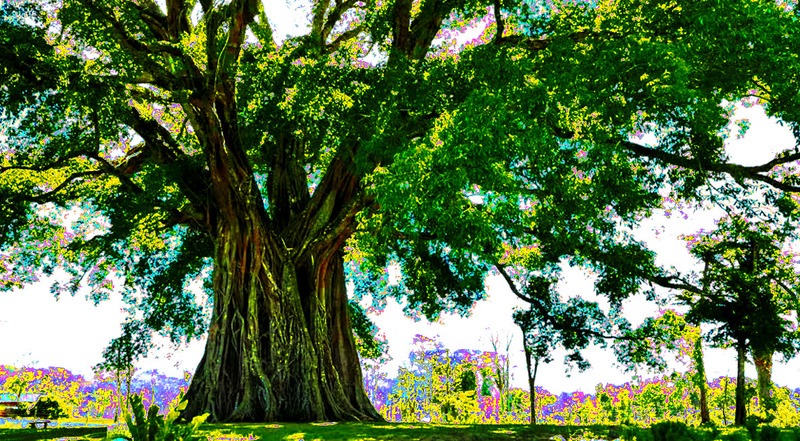 They found him quite close to the infamous banyan tree believed to be haunted by Christalina’s ghost, flat on the ground with his face in the mud. They shouted for help and their companions came. They carried him to the jeep, drove to the residence and placed the good priest in his bed. All along he remained speechless and motionless. Then someone shouted ‘Christalina’ and the news spread like wildfire in the entire village of Saligao and the neighboring villages that Padre Lourenço was possessed by the ghost of Christalina. The Tree near Dwarka, Sector 9 Metro Station has been in lot of news recently because of its eerie haunted experiences by the locals. People travelling in call centre cabs at night have experienced an energy slapping them and a woman appearing and disappearing or travelling along with the car. According to the locals, people have died after suffering paralytic stroke and many others due to strange ailments. 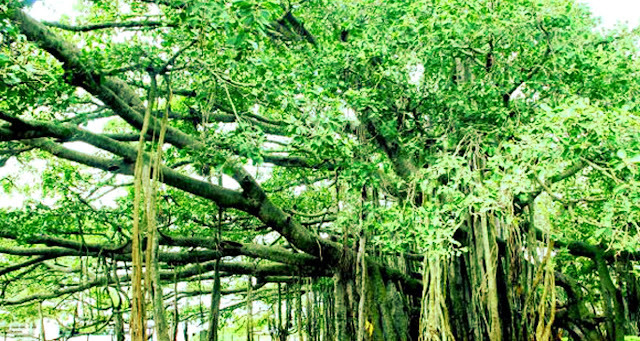 This tree is on the outskirts of Mirzapur village in Ranga Reddy district. One of the most famous and terrible story is of a headless boy. The road between Dow Hill Road and the Forest Office is known as death road. 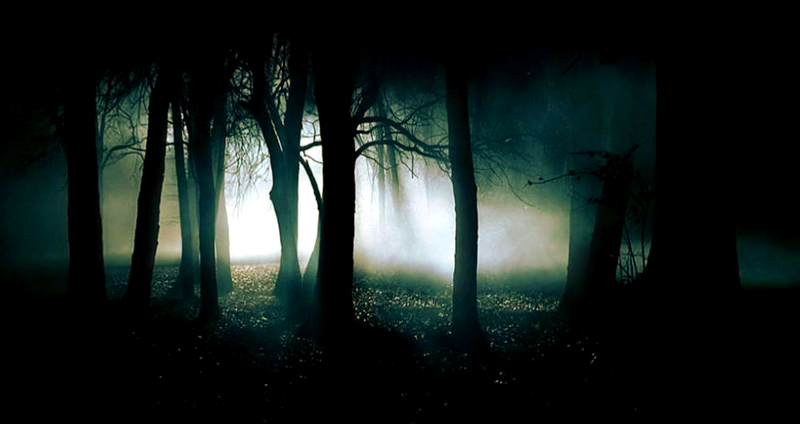 On that road some woodcutters and other people have experienced paranormal activities. 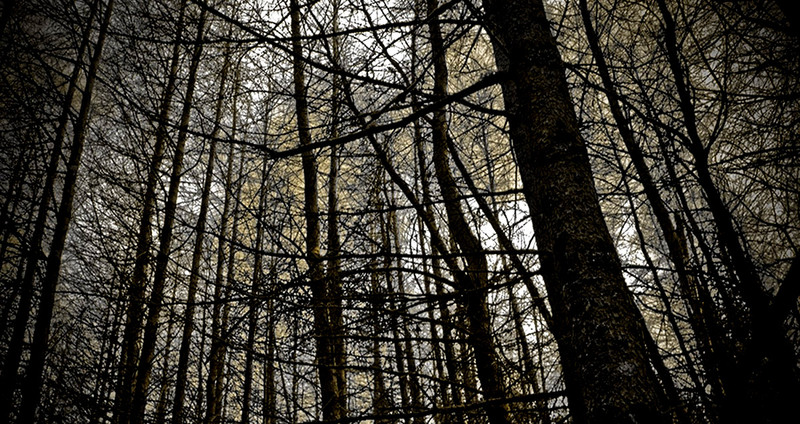 They have reported to have seen a young headless boy walking on the road and suddenly disappearing into the trees. According to Hindus, Ghosts and evil spirits are considered to live on certain types of trees and touching or even being close to such trees is considered a taboo. 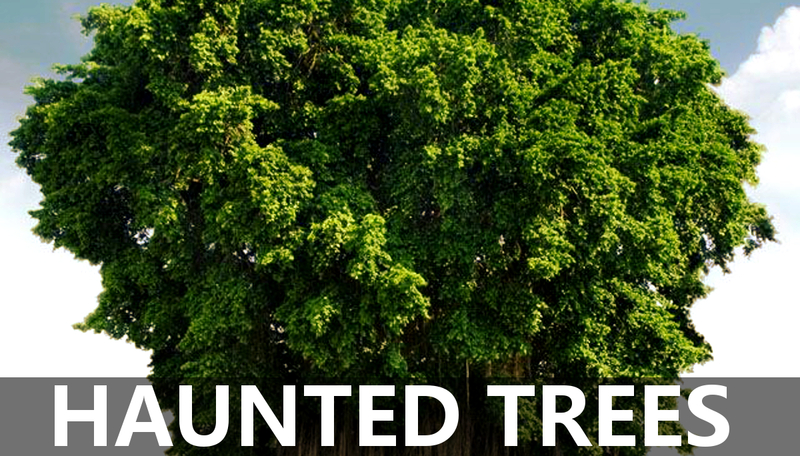 One such tree was in the Tiptur area. 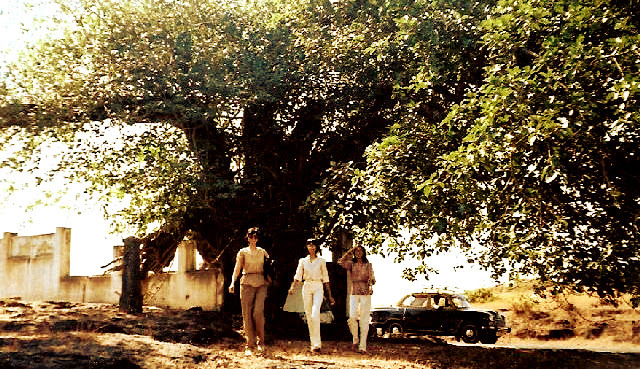 Many people were claimed to be possessed by the spirits residing in that tree. Finally this tree was burnt down after doing certain religious performances. People were so scared of its evil nature that even speaking about this incidence was prohibited. 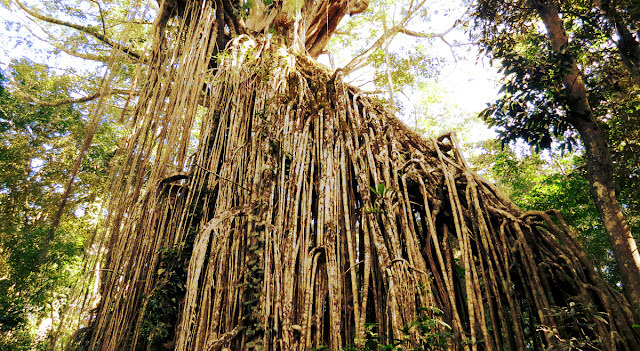 It is a sprawling forest of about 10 square kms. 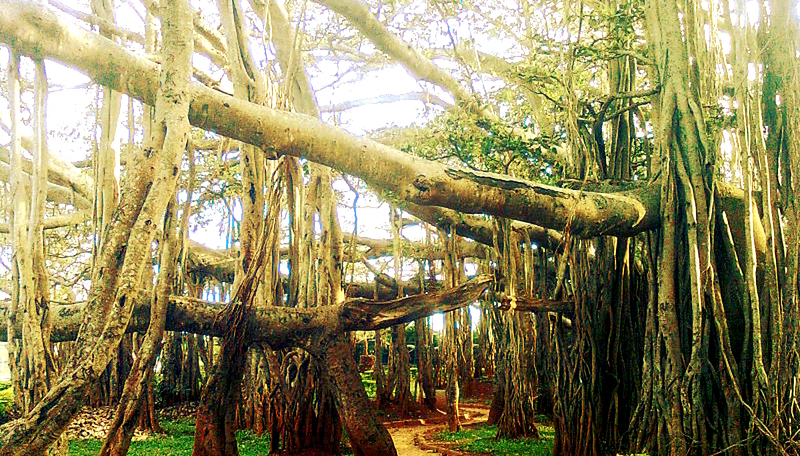 The place is famous for its old Banyan trees. People have reported seeing a lady ghost dressed in white walking among the old banyans appearing and disappearing suddenly. Many have also experienced vulnerable noises like crying and screaming of kids. Here, you can find a cursed tree. 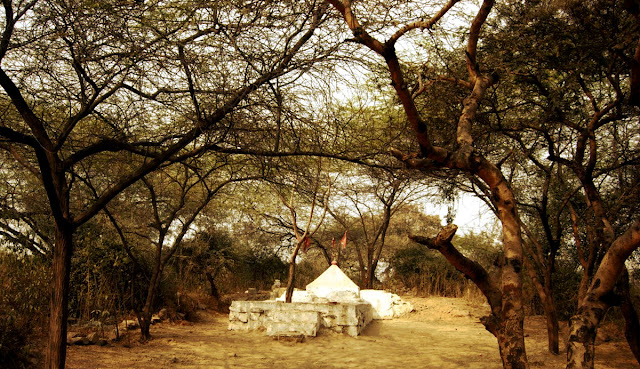 People skilled in the art of 'vashikaran', 'jadu tona' and other such forms of blackmagic, perform their tantra and mantra under this tree. It is said that, a person passing by this tree after midnight and before sunrise would get possessed by evil entities. There is a century old Peepal tree, which residents claim is the home to the spirit of a 20-year-old girl called Salma who poured kerosene and set herself ablaze for no apparent reason in 1989. Her presence was so strongly felt that a resident called Anthony D’Souza, a devout Catholic, built a Hanuman Mandir to protect residents from harm after he was apparently guided to do so in a dream. On full moon nights, the girl can still be seen running, with her clothes still on fire and then she disappears into the tree.